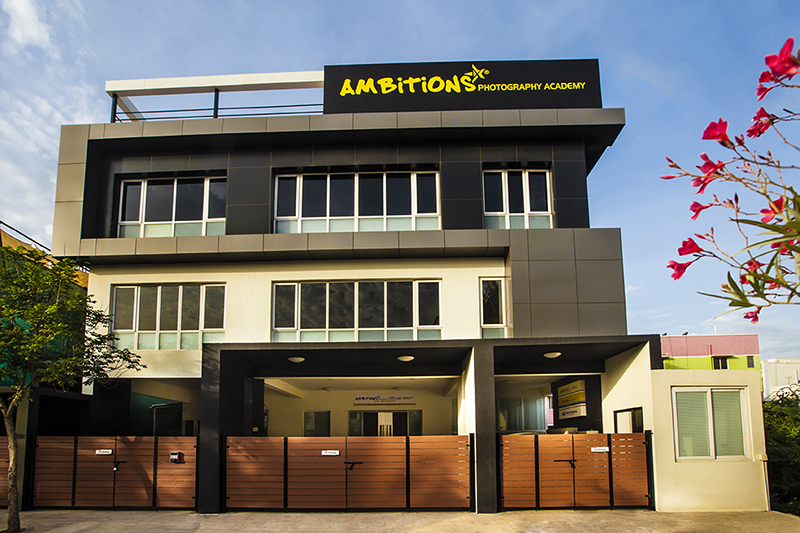 Ambitions 4 Photography Academy is stepping into yet another platform to showcase students’ work and experiences. We hope it would help our learners develop their learning and career prospects. This blog will mainly focus on sharing the works and experiences of the Edexcel BTEC HND Diploma in Photography learners. We will also be sharing a few tips on various genres of Photography and the allied fields. The blog is aimed at promoting healthy competitive spirit among the learners. Works and insights of of our Alumni will also be featured in the blog.